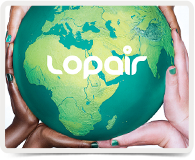 Founded in 2011, LoPair is dedicated to promoting mutual understanding and intercultural learning using its core program Au Pair China. 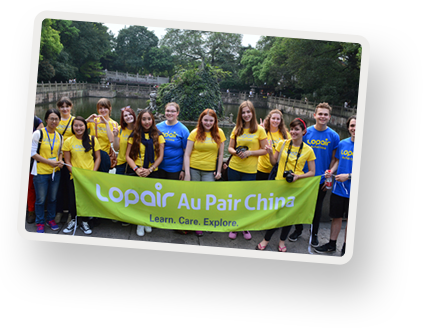 Under the motto "Learn through living together", LoPair Au Pair China is The program that will provide Chinese host families and foreign au pairs the ultimate cultural exchange experience. 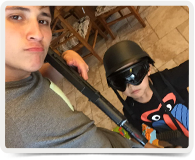 On top of language learning, participants on both sides, au pairs and host families, will learn from each other's values, customs and traditions through spending 3-12months under the same roof. 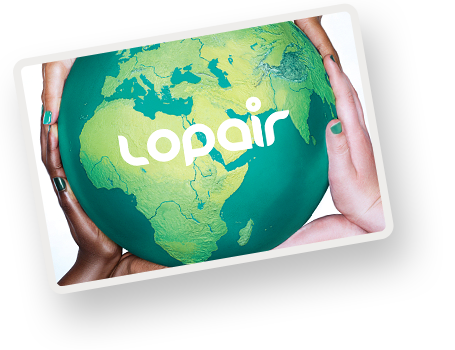 As member of both International / China Au Pair Association, LoPair is at the forefront of Chinese au pair industry by placing participants from around 20 countries/regions to over 10 major Chinese cities. 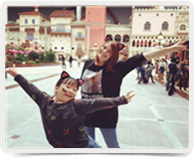 It provides featured services such as arrival orientation and training camp, reinforced au pair educational courses, local coordinator support and numerous customer satisfaction projects. 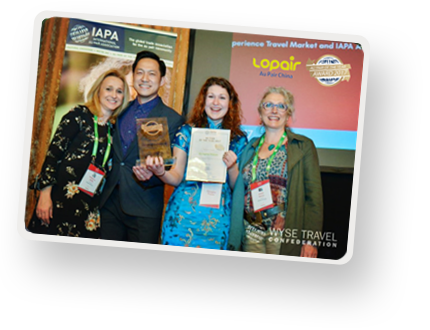 In March 2017, LoPair Au Pair China participant Georgina Pinson won IAPA Au Pair of The Year Award 2017, becoming the first Chinese au pair company to be entitled with such honor!